When it comes to location, it doesn't get any better than this. 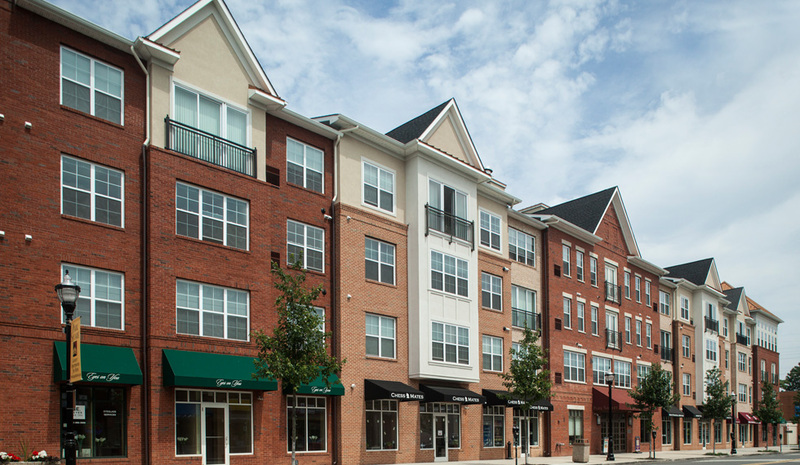 Park Square by ONEWALL Apartments in Rahway, NJ is perfect for people who want to live in a great place with easy access to New York City via the Rahway Train Station which is one reason why Rahway is so vibrant. There are many factors that make the neighborhood around Park Square a great urban place - walkable, tree-lined streets, classic architecture, and easy access to mass transit for easy commuting. Park Square by ONEWALL is in the heart of Rahway's revitalized downtown Arts District - an unsurpassed walk-to-everything location. Whatever you like to do in terms of entertainment and fine dining, it's likely to be right outside your front door or just a quick train ride away when you live at Park Square! Rahway is a suburb area a few train stops from New York City. Living in Rahway offers residents an urban feel and most residents own their homes. In the are there are a lot of restaurants, coffee shops, and parks. Many families and young professionals live in Rahway.